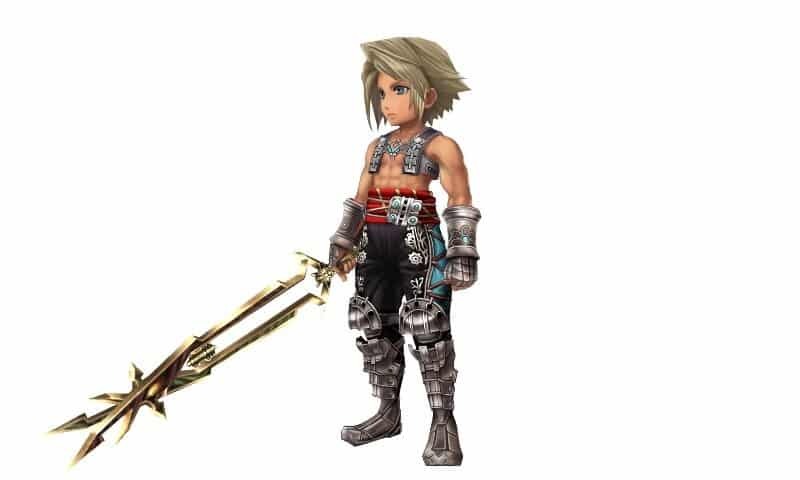 We’ve already been introduced to the Trance ability in Final Fantasy Explorers, which allows players to temporarily transform themselves into the iconic characters that have appeared throughout the series. 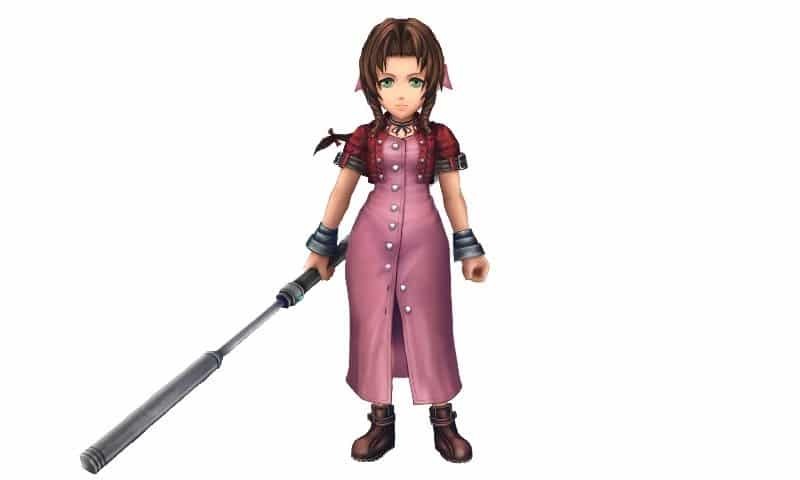 Final Fantasy IV’s Cecil, Final Fantasy VII’s Tifa and Aerith, and Final Fantasy XII’s Vaan are the latest to be announced for the Nintendo 3DS exclusive, each with their own abilities. 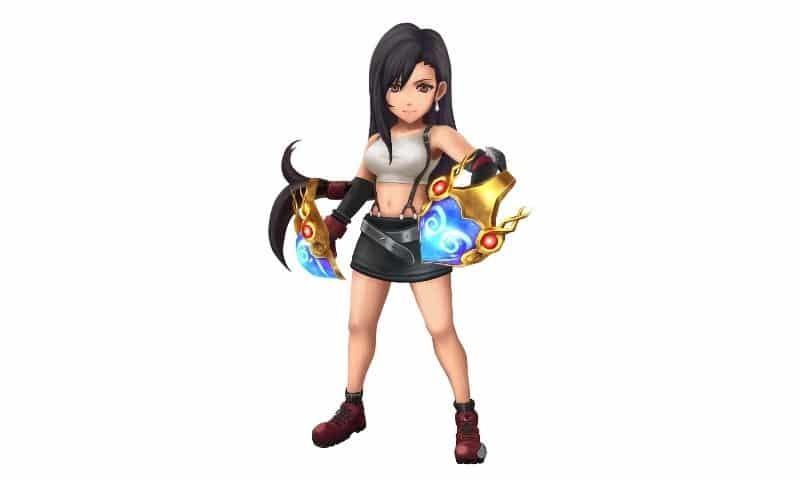 Tifa comes equipped with the Premium Heart gloves, her ultimate weapon, and may use her Final Heaven limit break in battle, while Aerith can cast her Great Gospel limit break to restore HP and clear negative status effects the party has suffered. 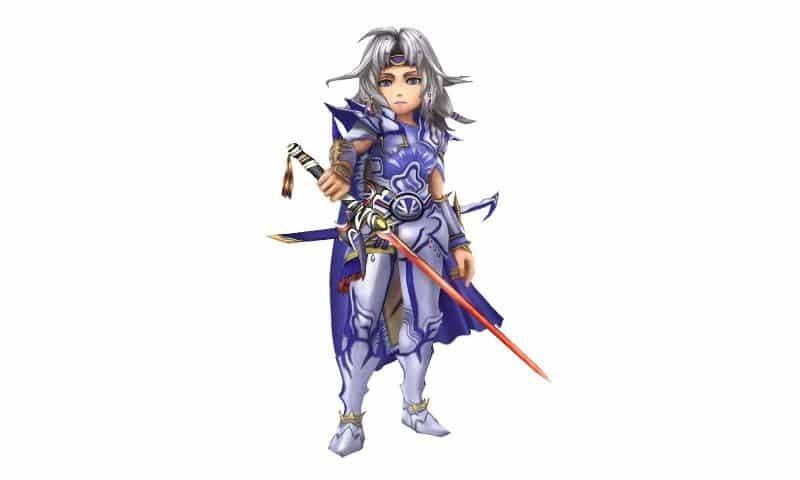 Meanwhile, Cecil can use blend his light and dark sides with the Double Phase attack, and Vaan has access to his Luminescence Quickening, allowing you to chain attacks.